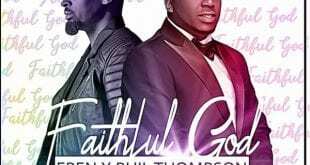 One of the products from IrepJesus Entertainment. 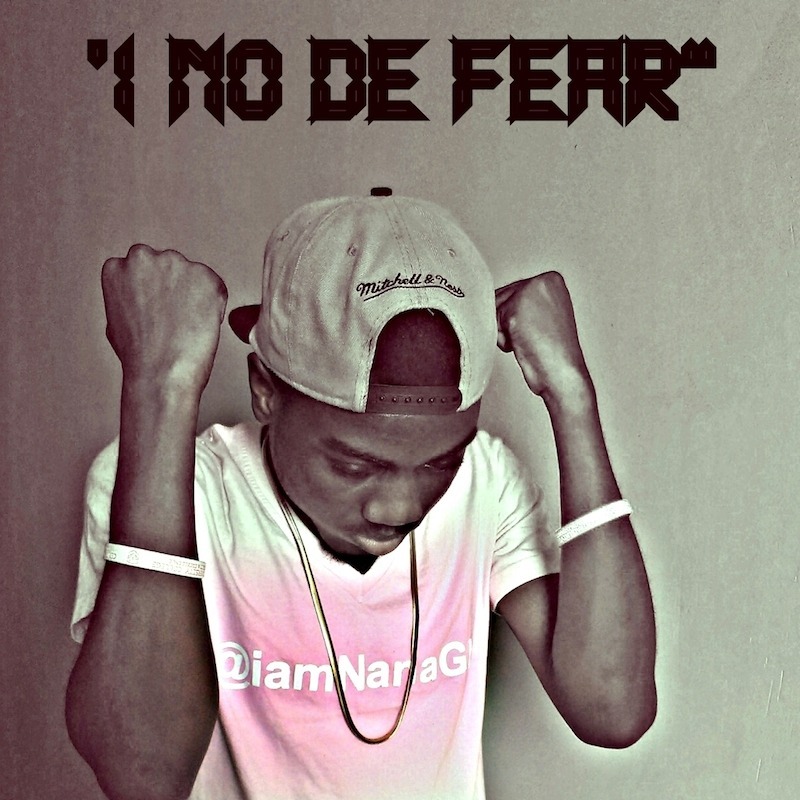 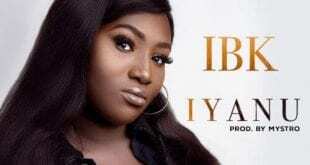 IamNana’s I no dey fear has a total urban feel and the rap groove was on point. 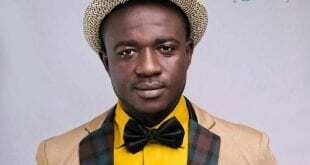 The songs features other artistes like K-Blaq & Kobby Ledge.